29 Dec LA MAISON ARABE, gastro experience in medina. LA MAISON ARABE is a riad with restaurant in the medina of Marrakech. 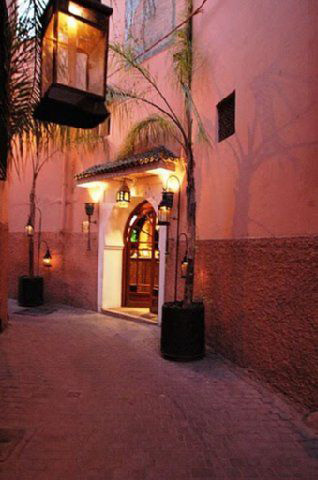 La Maison Arabe offer High Moroccan Gastronomy and International cuisine in a magnificent ambient with Moroccan decor. Big terrace, life music, cooking classes and more. Description: Our new restaurant, “Les Trois Saveurs”, which offers a choice of French.